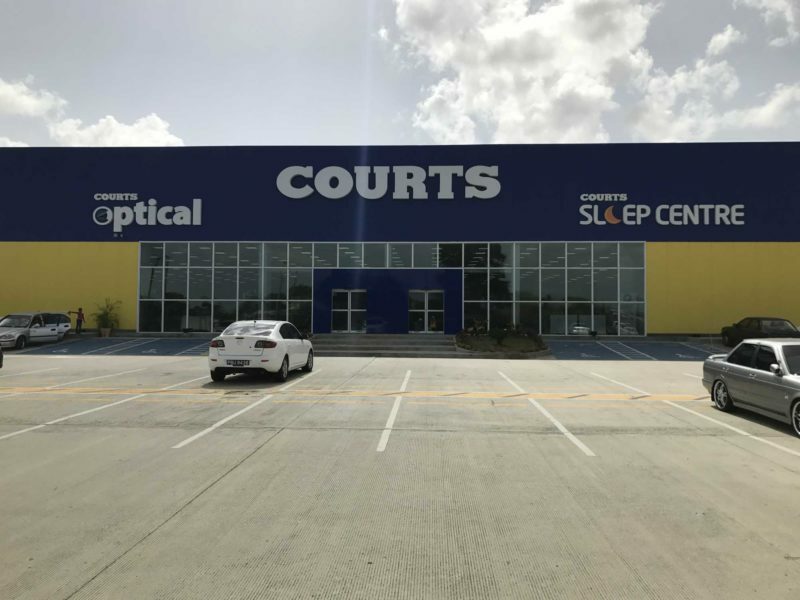 In 1959, the first Courts store was established at Cross Roads, in Kingston, Jamaica and since then the company has grown to twenty-nine (29) branches islandwide. 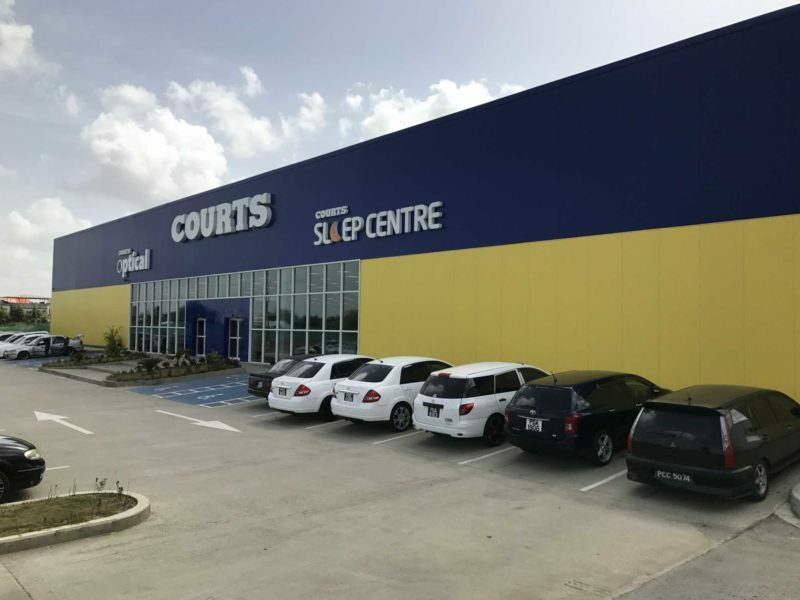 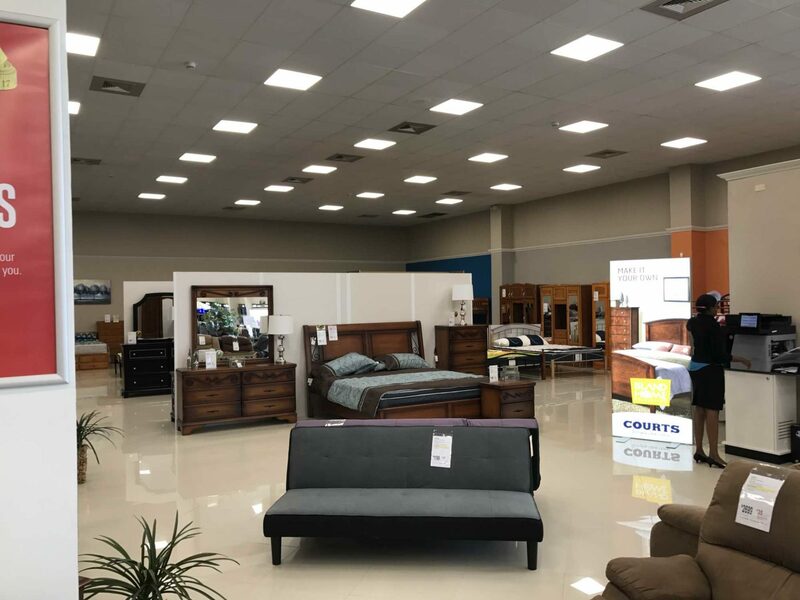 The company is well known throughout the Caribbean, and its name is synonymous with quality, affordable furniture and appliances, flexible credit options as well as innovative marketing promotions. 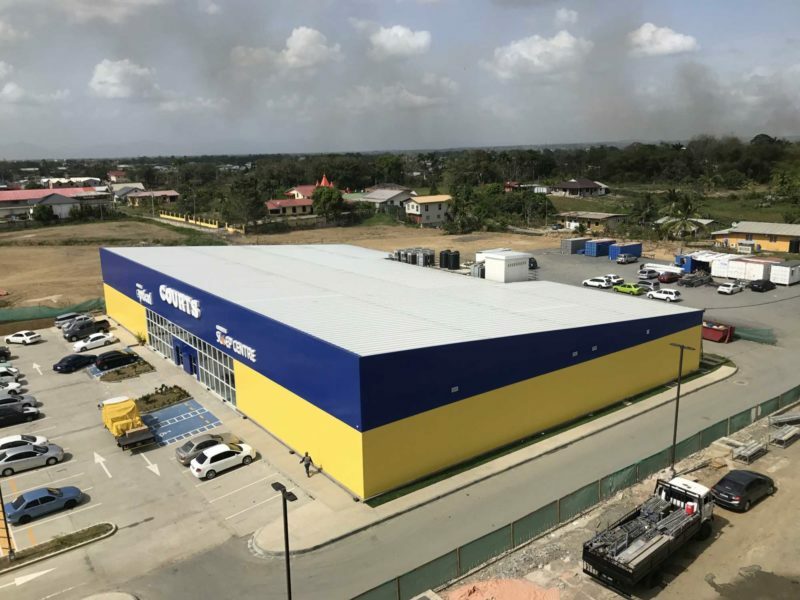 The company has been a market leader since its inception and its bright yellow, red and blue buildings dominate major towns across the country.